ALSO FOR NEW SUBSCRIBER OF OM AUTO BYE SELL SIGNAL INDICATOR. 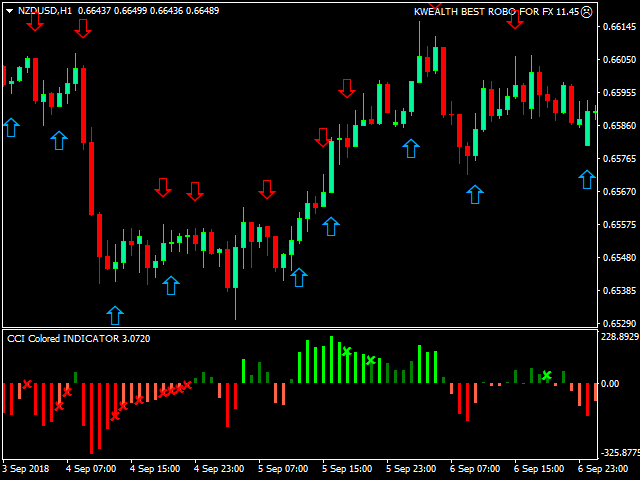 I RECOMMEND YOU TO USE THIS INDICATOR ALONG WITH MY AUTO BYE SELL SIGNAL. 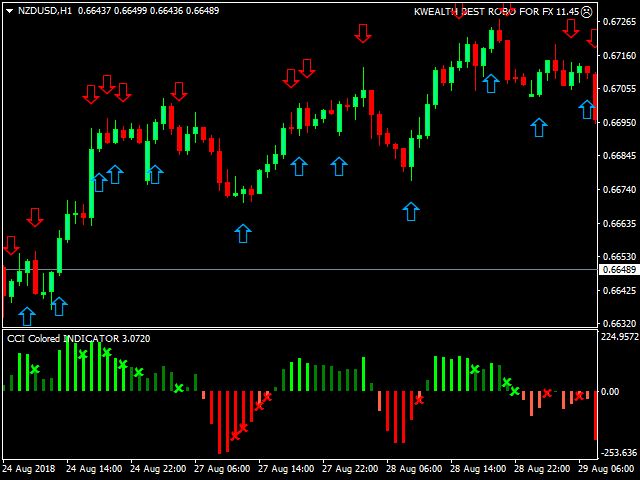 THIS INDICATOR SHOW YOU 4 COLOUR INDICATION FOR FOUR DIFFERENT TRENDS. 1. LIME COLOUR INDICATE YOU UPTREND AND OPEN BYE POSITION. 2. 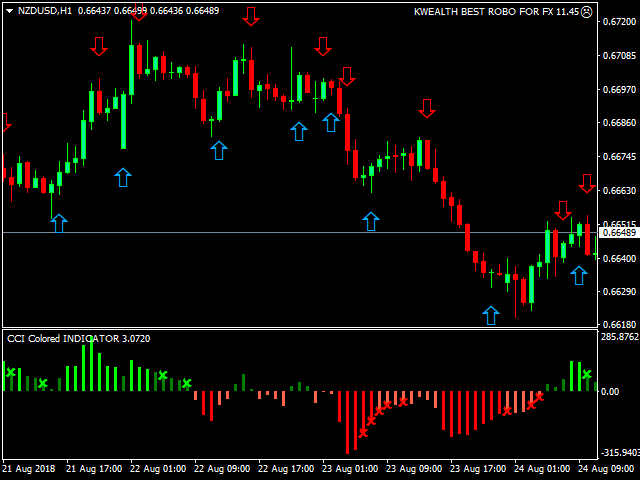 GREEN COLOUR INDICATE YOU UPTREND REVERSAL AND CLOSE BYE TREND. 3. 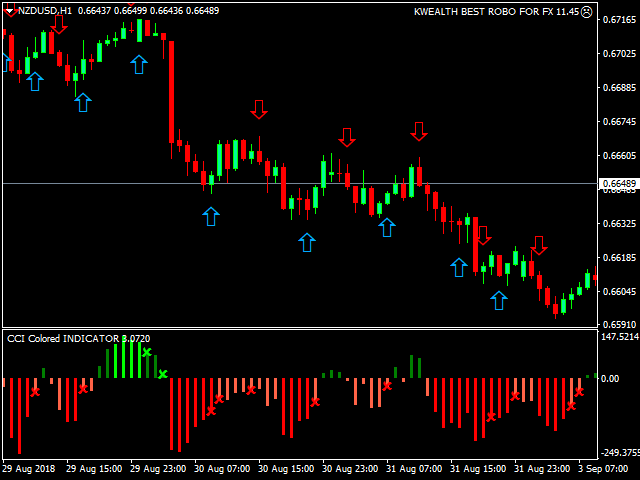 RED COLOUR INDICATE YOU DOWNTREND CONTINUE AND OPEN SELL POSITION. 4. TOMATO COLOUR INDICATE YOU DOWNTREND REVERSAL START AND CLOSE YOUR SELL POSITION. NOTE: 1. PLEASE DON'T OPEN SELL POSITION DURING LIME AND GREEN COLOUR ARE CONTINUE. 2. PLEASE DON'T OPEN BYE POSITION DURING RED AND TOMATO COLOUR ARE CONTINUE. THIS INDICATOR IS BEST USE WITH MY EARLIER PRODUCT AUTO BYE SELL SIGNAL FOR BETTER JUDGEMENT OF BYE OR SELL. 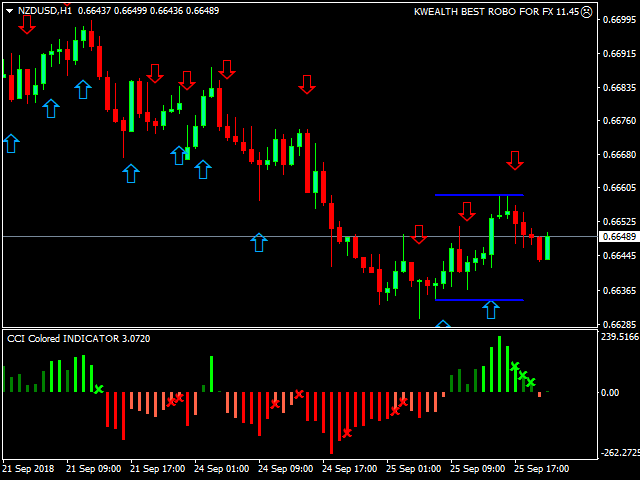 THIS INDICATOR NOT SO MUCH COAST YOU RATHER THEN A WRONG TREND TRADE CAN GIVE YOU. RENT OF 10$ ONLY FOR ONE MONTH PERIOD AND AFTER THAT ITS WILL ME DOUBLE FROM HERE. PLEASE DON'T FORGET TO RATE IT FIVE STAR(*****) OR RATE IT 1(*).